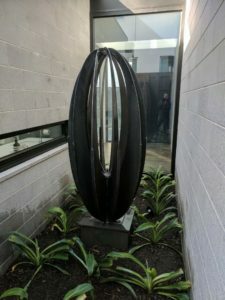 Exterior sculptures designed and fabricated by Urban Metalwork are made specifically for landscape, garden, outdoor living, personal entertainment areas and private courtyards. 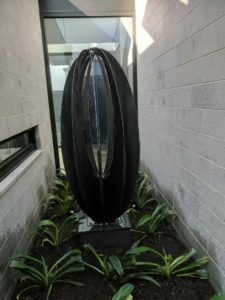 Urban Metalwork also works closely with architects, designers, artists and local councils to create contemporary outdoor metal sculptures for public areas including streets, parks and more. Our range of locally manufactured metal garden sculptures and art can be designed as small or large as you like, with customisation available on all pieces. All outdoor sculptures generally consist of Corten, stainless steel and aluminium finishes, so they are hard-wearing, long-lasting and well performing pieces. 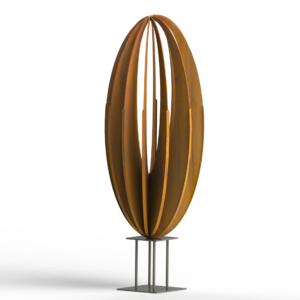 We can also include all forms of topical treatments, including custom paint finishes on any metal garden sculpture or Corten steel piece. Our exterior pieces have been made in partnership with architects, designers and the public as a way of complementing their current or planned outdoor living areas. Please contact Urban Metalwork to discuss a metal sculpture for your garden or outdoor entertainment area. 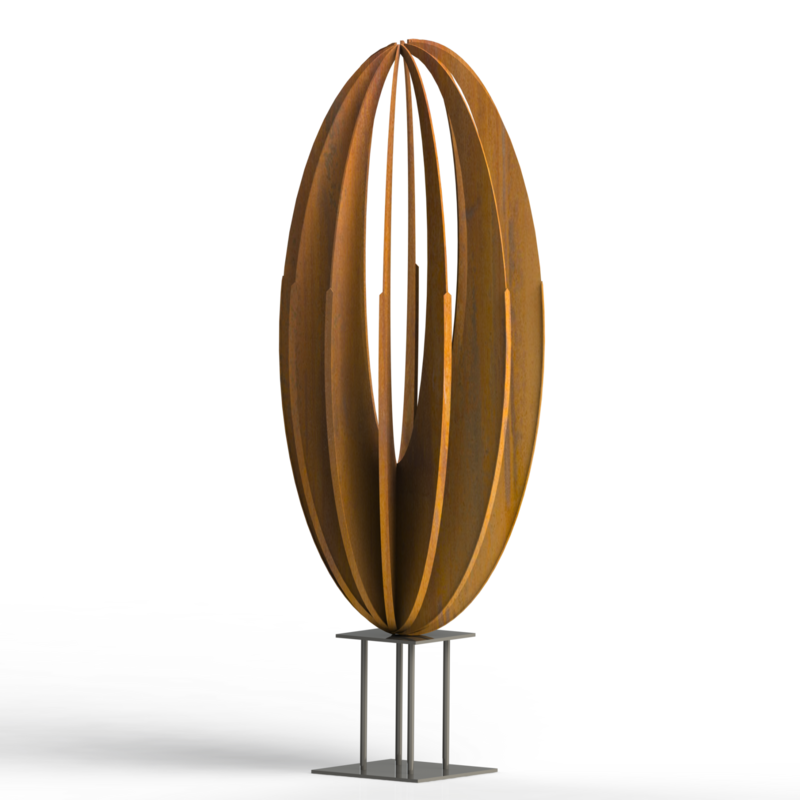 We also offer custom-made metal sculpture for home interiors and commercial Corten sculpture.